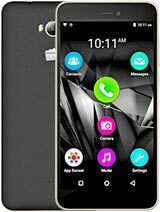 micromax Q5fb is a very good mobile . i like it very much.its TRACK BALL is nice to use internet. it has photo editing option which can join two photos we can do magics with the feature.we can play JAVA GAMES,APPLICATIONS. The camera quality is verryy nice it takes photos very clearly but no CAM FLASH is provided. sound clarity is nice. 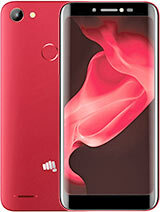 if anyboby want to buy u can buy this but if you want more u can buy micromax Q7. not a good mobile though its for less price(i'm using it from last 1 yr). I could not find the settings for Audio effects(Equalizer, Reverb effect and 3D surround)on my Micromax Q5 mobile I bought in Feb2011. Further, the writing "Powered by YAMAHA" is also not embossed at the back of the phone ! CAN ANYONE CLARIFY ? Are MicromaxQ5 models presently available lack this equalizer feature ? brack, 03 May 2011facebook and some of the java apps are not supportingbut why?there is a key and a tab on phone?why isnt it working? AnonD-6837, 02 May 2011in my micromax q5 facebook is not working.what should i do for this problem?please help meits only the netsettings problem . i faced this problem too . when i use vodafone net apps not works but when i use airtel these apps works very well..
can any antey wires in this fone who safe the phone . 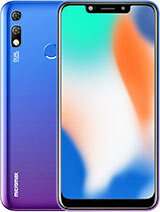 q_5 is nice fone but its track ball fection is note well due to its damage earlear if this fection is note givn this phon then this is the best phone in cheaf rate. 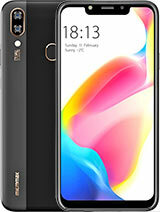 yes micromax q5 can able to brows only operamini 4 and operamini 5 also opera 3 but only opera 11 is for android and pc. 9 months i am upset with this phone now i am using ,great Ex to use,,i agree with u. How to play videos in q5. Some videos i can hear only the audio (in crystal clarity) and cannot see the video, instead some funky green animation is being displayed and some videos giving error "FAILED TO OPEN FILE". please help!! its been 4 months now,working good....no probs till now. 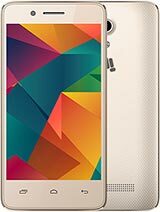 good phone in cheap rate .